Wine Picks Infographics Cocktail Recipes Etiquette DIY Travel Tipsy History Longform Wine And Cheese Recipes To Celebrate National Wine and Cheese Day | Ποδήλατο καφέ - podilato caffè- (bicicletta caffè, bicycle cafe, bisiklet kahve, bicicleta café, café vélo, قهوه دوچرخه , 自行車咖啡, бицикл кафа )..................... Λιμάνι σκέψης, δίνει την δυνατότητα να διασκεδάζεις έξω ξοδεύοντας λιγότερα από το να κάτσετε σπίτι. It’s National Wine and Cheese Day! (We think.) That one special time of year when a fistful of cream cheese on your bagel seems appropriate and those cheese hats make sense outside a football stadium! Not that we can find a ton of calendar verification online. Turns out National Wine and Cheese Day (or is it Cheese and Wine Day?) wasn’t formally written into the Gregorian (or Mayan or Hallmark) calendar. But since we’re constantly on the lookout for even the most thinly veiled excuse to indulge in our favorite dairy and grape products, we’re celebrating. And yes, that means you owe us a gift (a giant wheel of aged Parmesan would be just fine). We’ve already covered the classic “wine and cheese pairing” question. Twice, in fact. 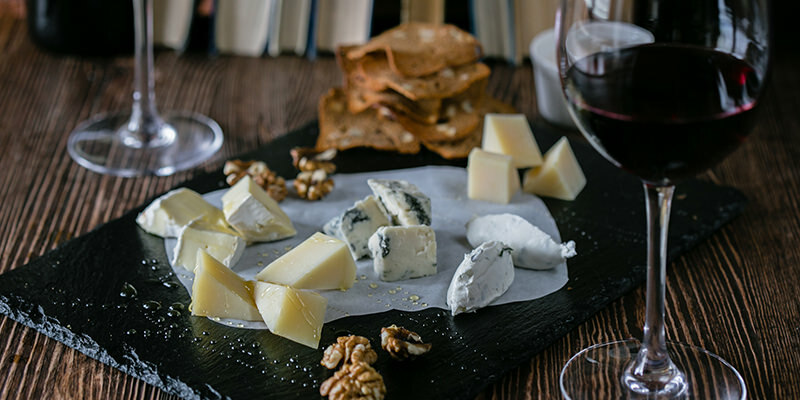 But since the world is generous in the ways in which we can consume cheese, we also recognize that we’re not always pairing wine with straight-up cheese. Sometimes, glorious times, we cook cheese into our food. And at those times, we also want some wine. There is nothing in the world that exists that Oprah can’t make better. (Seriously, what would happen if she just gave Donald Trump a hug?) This mac n’ cheese gets a kick from a little cayenne, but remains incredibly cheesy thanks to both gouda and gruyere. The spice factor is fairly tame here, so we’d recommend a good fruity Prosecco. The bubbles will cut into the fat and (gently) amplify the spice, and the peachy citrus flavors won’t entirely sink underneath the weight of all that delicious cheese. Forget the heart-wrenching, never-ending movie. Fried green tomatoes are actually meant to make you happy — and when you stick them into a grilled cheese sandwich, deliriously giddy. Given the richness and the tang factor, we’d recommend something with good acidity and complementary citrus notes, maybe an Albariño. 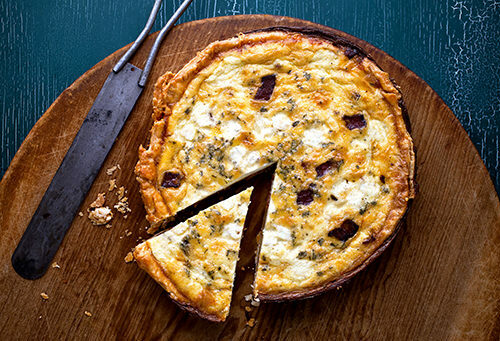 Quiche is basically the default food of any shower (baby or wedding, not actual showers, unless you take really, really weird ones). It can get kind of annoying, unless it’s actually delicious, like this bacon and cheddar-stuffed beauty from The New York Times. Zinfandel always pairs nicely with bacon, and the cheddar here should work well with the fruitiness. 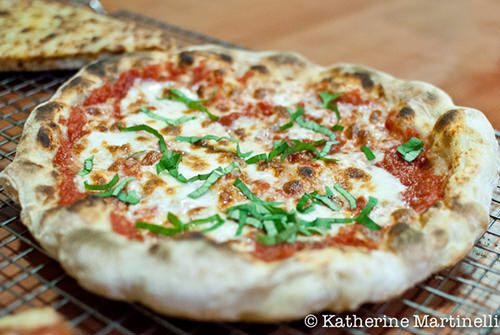 This is a classic Neopolitan pizza recipe that comes to you by way of Be’er Sheva, Israel. It’s a beautiful, simple pizza that actually requires no kneading (Hallelujah) and no special 800-degree oven. No surprise, we’d recommend an Italian wine like Chianti, with acidity and some solid tannins to cut through all that delicious, unctuous cheese. 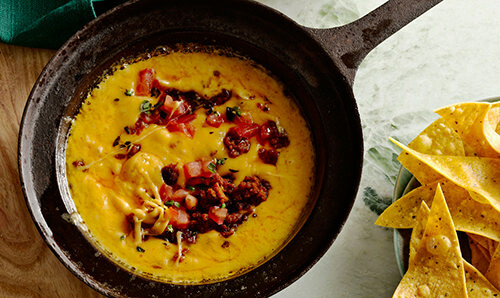 This dish is nothing more — and absolutely nothing less — than a pot of steaming hot melted cheese. Sure, there are a few token chunks of tomato, pepper, and onion, but ooey gooey melted cheese is the key player here, the corn chips but a humble vehicle for hot cheese delivery. Considering the richness of it all, you’ll probably want something nice and acidic, maybe even bubbly. Try a bottle of rose Cava. 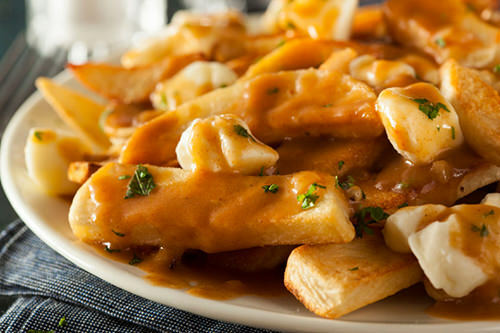 Even if you can’t get your hands on cheese curds, you should still try to make this Canadian classic. 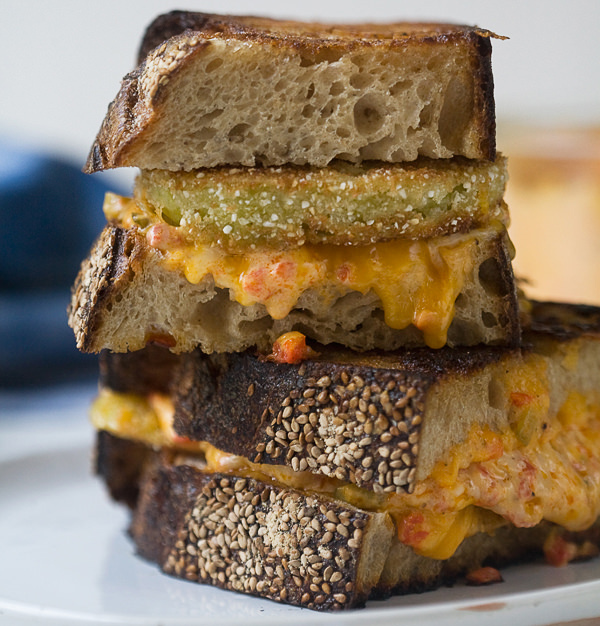 The recipe recommends a cheddar shred sub-in, but something mild and soft would work, too. There’s a whole lot of richness going on here and meaty depth thanks to the gravy , which you can easily make vegetarian (losing out on authenticity points, but so it goes). 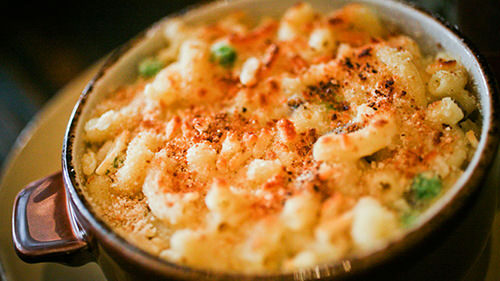 A delicate Pinot Noir would work with the savory factor and still cut into the curds. This is quite possibly the easiest way to get the cheesiest, most decadent payoff in cheese recipe history. The key: store-bought phyllo dough. 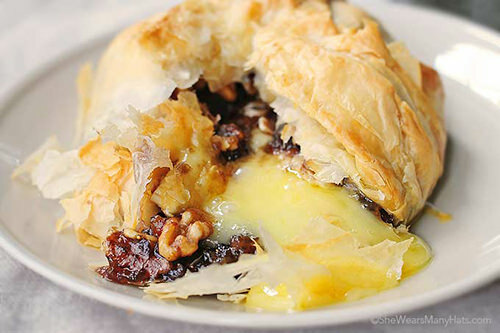 You can sub any preserves in place of the fig, though it makes a nice, darkly sweet foil to the creamy, nutty brie. And that glass of Gamay will cleanse your palate so you can go back for another slice. Or, let’s be honest, scoop. It wouldn’t be National Wine and Cheese Day (we think) without cheesecake — quite possibly the cleverest way cheese has been introduced to the dessert course. 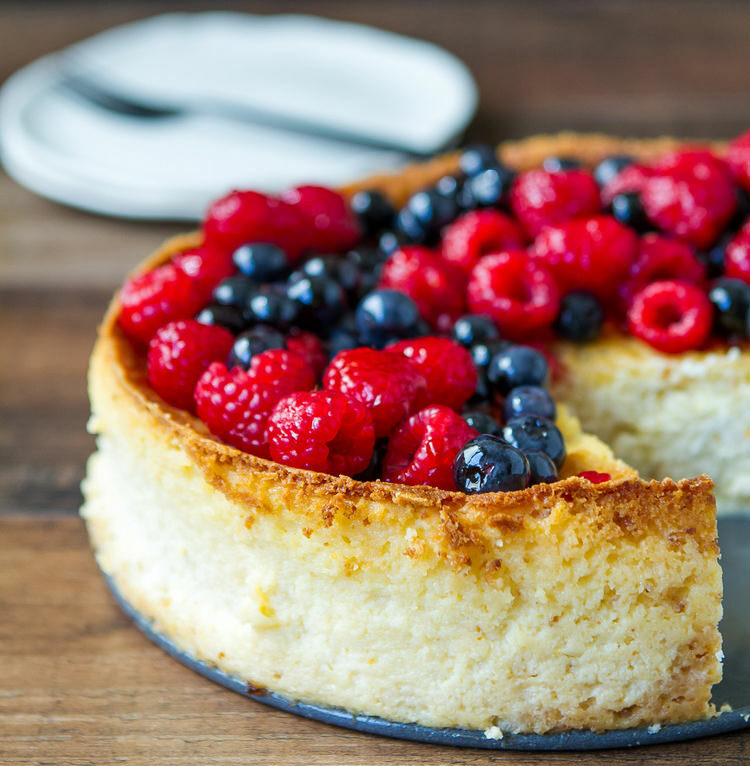 This ricotta version is a bit lighter but still nicely rich and bright with fresh glazed berries. We’re gonna be bold and recommend a late harvest Riesling here, richly but not dominantly aromatic, with a complementary sweetness and balancing acidity.